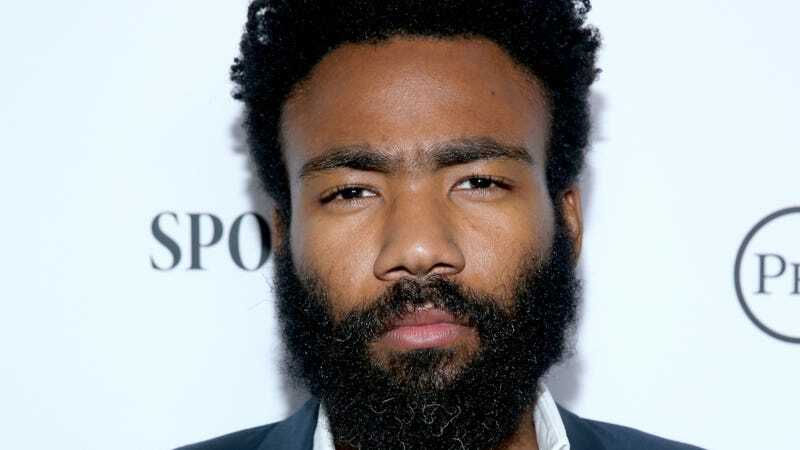 Donald Glover is the latest actor to sign on for Marvel’s Spider-Man: Homecoming, alongside Tom Holland, Marisa Tomei, Robert Downey, Jr. and Zendaya. Sorry, he’s not playing Spider-Man, though. The Peter Parker role has already gone to Holland; no word yet on which character Glover will play. Consider this a concession of sorts, after the beloved ex-Community castmember was the subject of a persistent fan campaign that pushed for him to play Spider-Man in The Amazing Spider-Man reboot. The next project from Glover—who was great as a quirky astronomer in The Martian—is the FX series Atlanta, for which he released a couple of vague trailers that look just interesting enough.